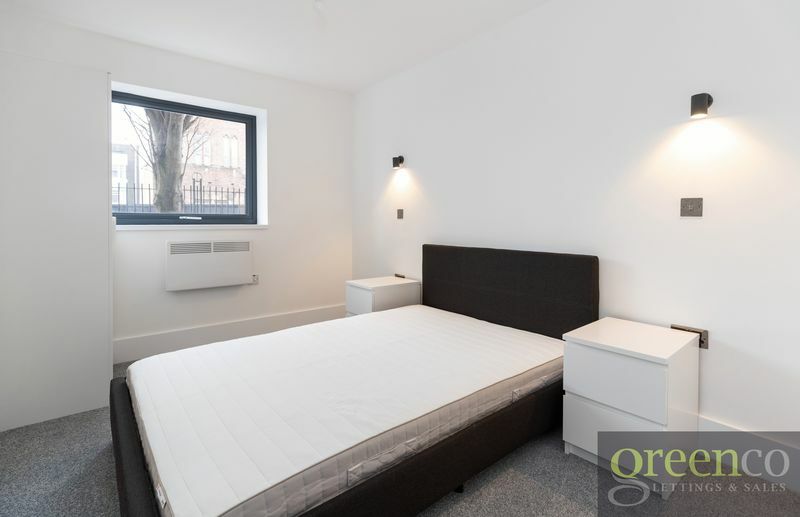 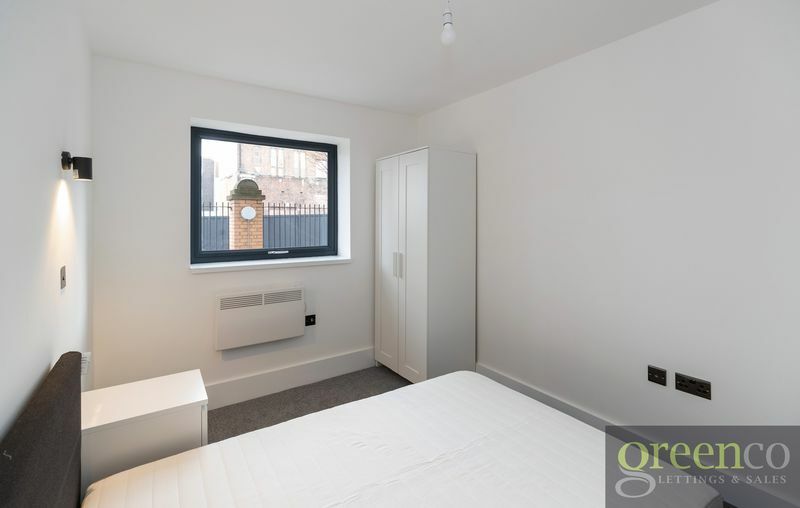 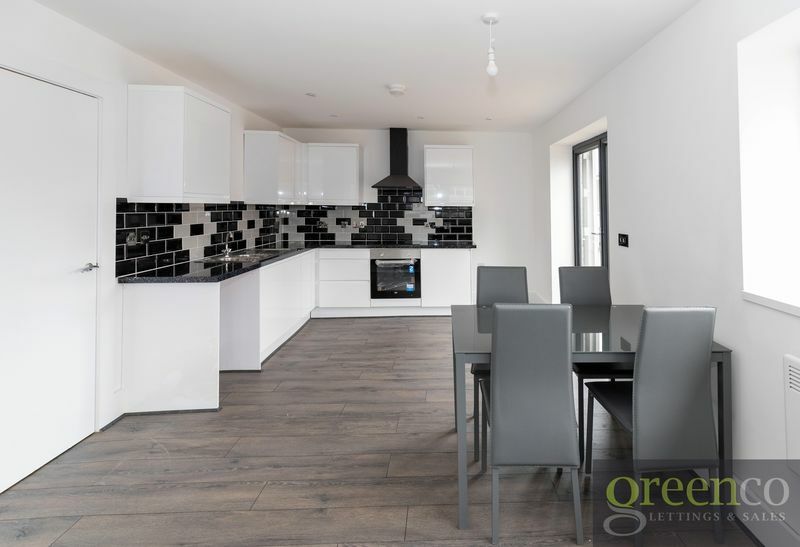 Greenco Property Group are delighted to offer this fully-furnished, refurbished 2-bed apartment for Let. 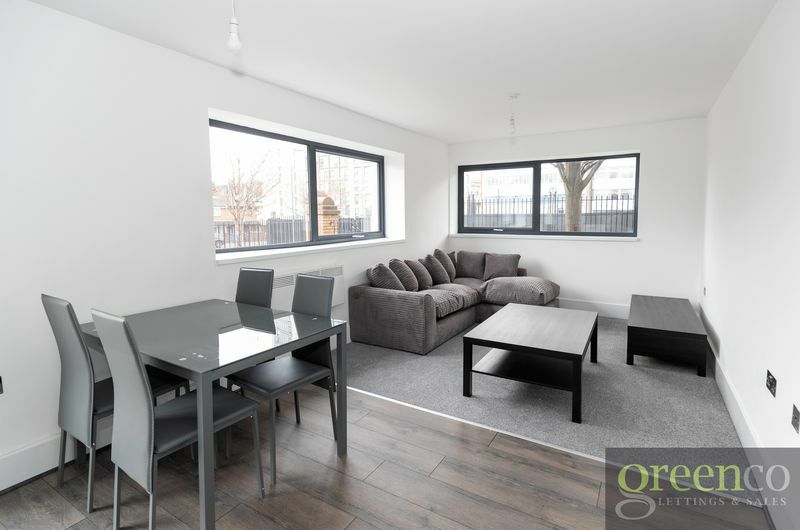 The apartment is accessible via a communal hallway as well as patio doors which lead straight outside. 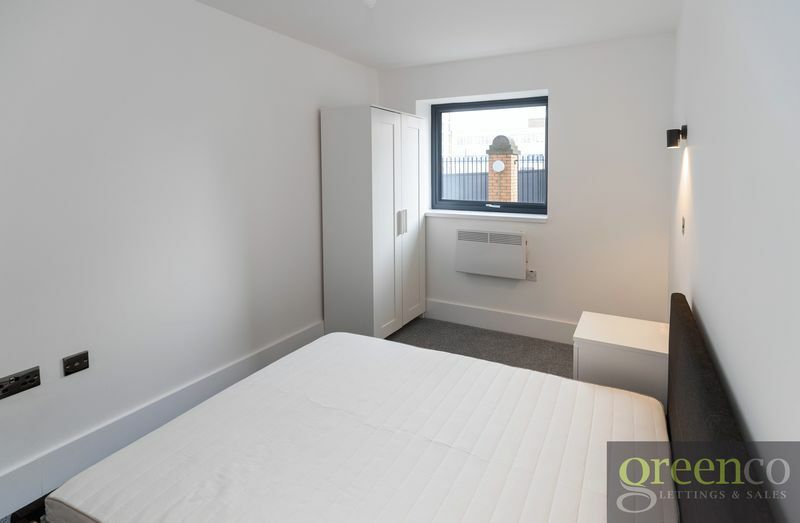 Secure car parking is available for tenants. 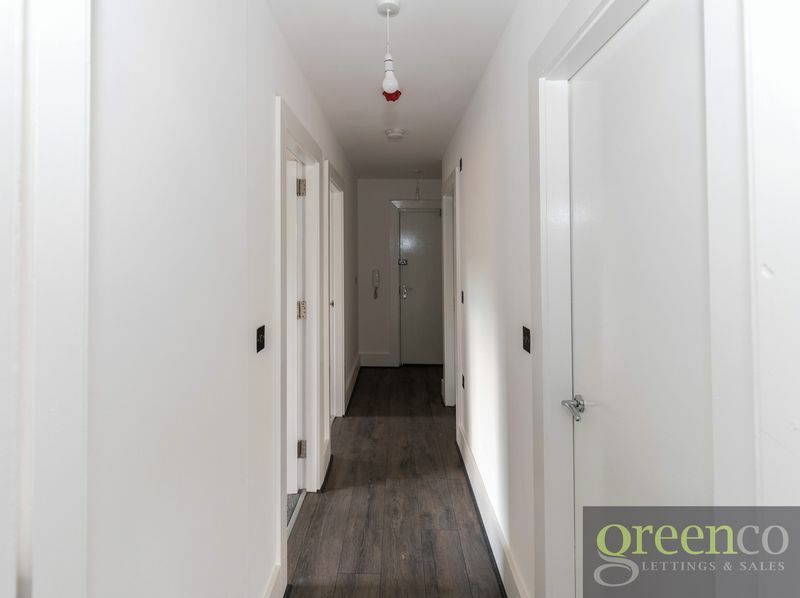 On entering the property, you are greeted by a long hallway leading to the bathroom and two bedrooms, with the open-plan kitchen/ living area at the far end. 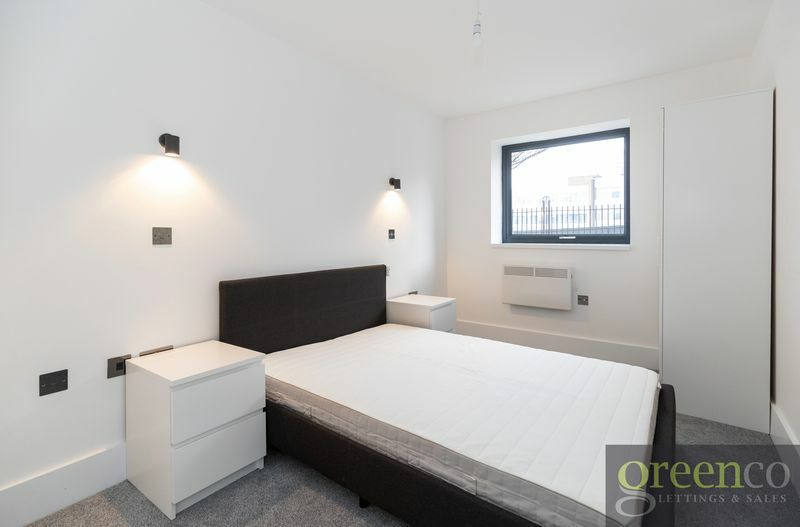 The bedrooms are both double sized and have double-beds, with bed-side tables and wardrobes that increase the modern-look of the property. 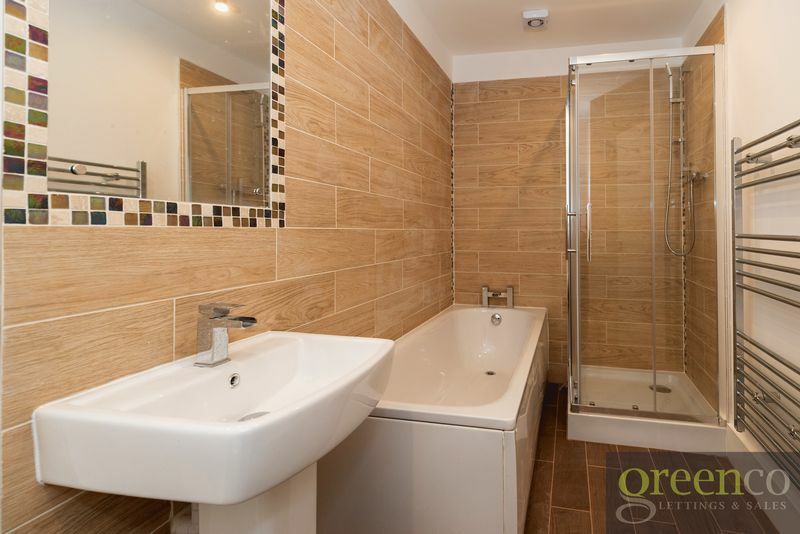 The four-piece bathroom is beautifully decorated with modern tiling and contains both a bathtub and walk-in shower. 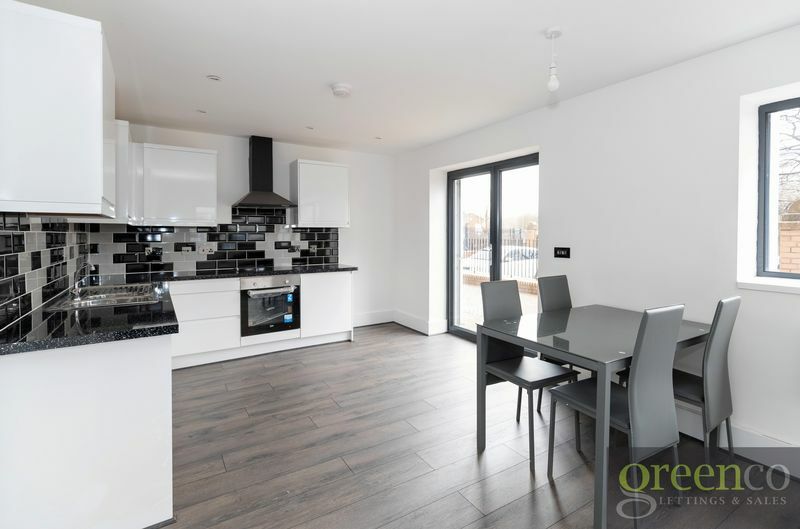 To the far end of the hallway is an open-plan living area which contains a brand new fitted kitchen. 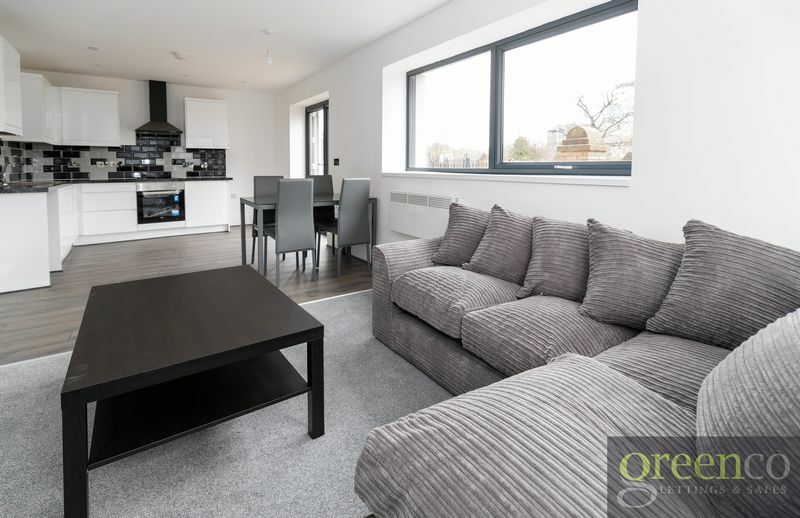 This bright room provides a fully-furnished sitting area, with a coffee-table and television stand to compliment the modernised apartment. 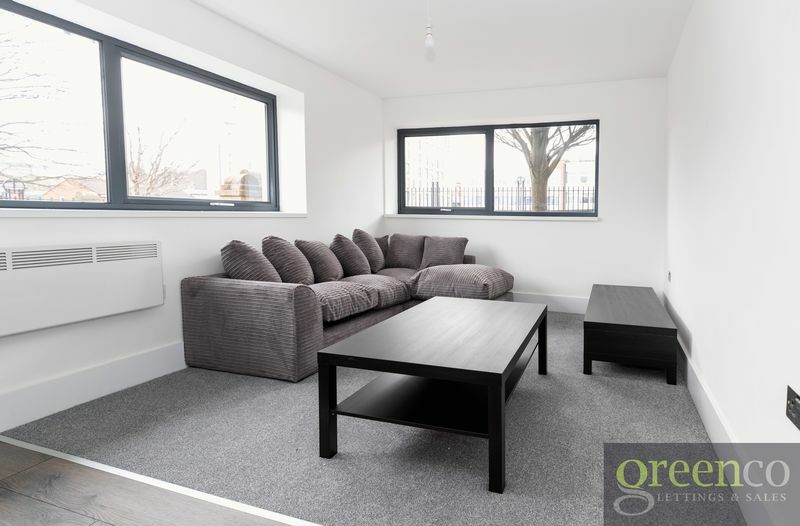 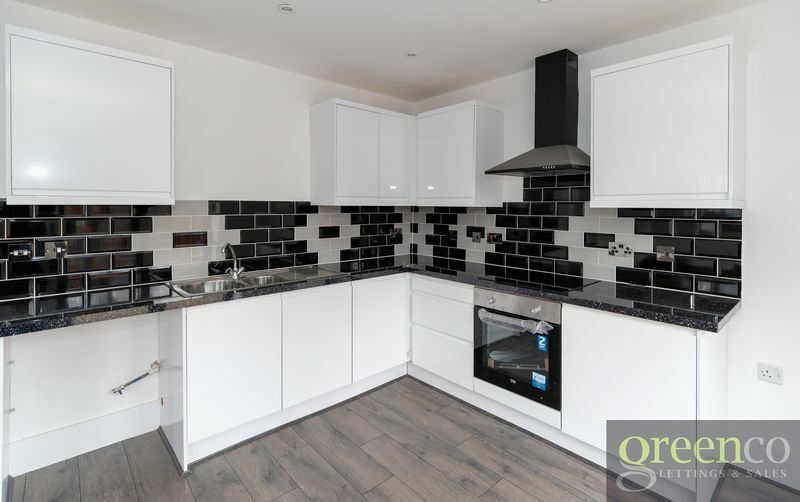 This is a perfect apartment for anyone who wishes to live in Liverpool City Centre - including shops, bars and restaurants, which are approximately a 5-minute walk away. 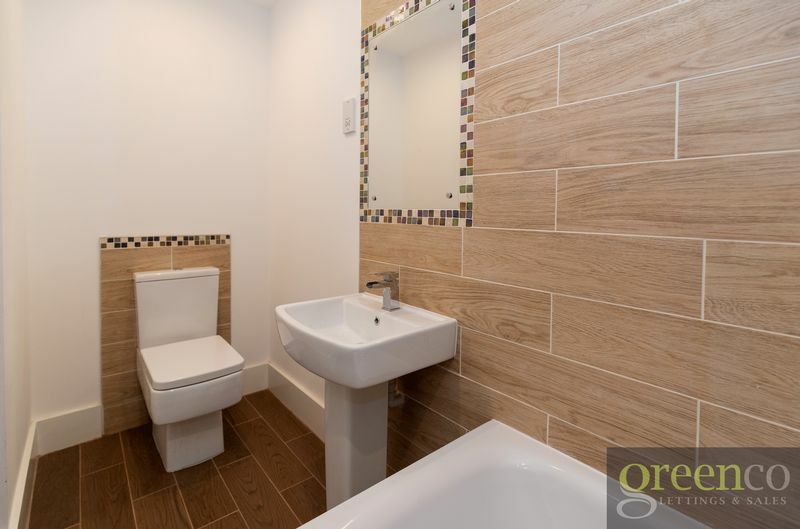 Additionally, the property is very close to both Mersey tunnels.